This time, it’s Ivanka Trump, President Donald Trump’s daughter and White House adviser. News of her email practices spawned accusations of hypocrisy. Donald Trump mercilessly criticized Hillary Clinton, his 2016 Democratic presidential rival, for her use of a private email server during her time as secretary of state under President Barack Obama. Trump dubbed her “Crooked Hillary” and repeatedly said — including to her face at one point — that she belonged in jail. A look at similarities and the differences between the two cases. 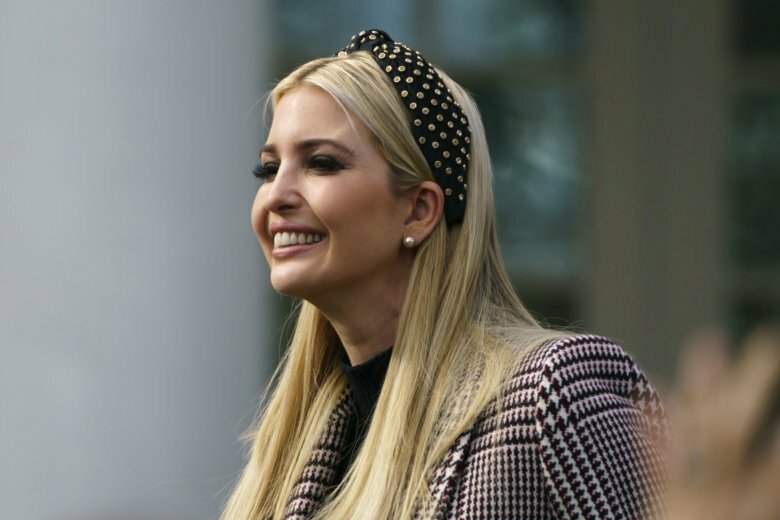 Ivanka Trump, an unpaid adviser, and Clinton, as the nation’s top diplomat, conducted government business using personal, non-government email accounts. Both claimed to be unaware of rules against using private email to conduct the public’s business. According to President Trump and a spokesman for Ivanka Trump’s lawyer, Abbe Lowell, there are key differences between the two cases. —Unlike Clinton, Ivanka Trump did not have a private server in her home or office. Clinton used a personal email account linked to a private server at her home in Chappaqua, a New York City suburb. —Ivanka Trump never emailed classified information. Clinton said she never knowingly emailed classified information; the FBI found classified information in some of the emails that were sent or received through her private server. —Ivanka Trump never deleted emails. Clinton deleted thousands of emails that she and her lawyers decided were personal or unrelated to her work as secretary of state before she turned over thousands of other emails to federal investigators. Republicans and Democrats in Congress are expected to look into the matter.